While I’ve always had what’s considered “normal” skin; it’s sometimes oily in the T-zone but otherwise not too oily or dry, winter sure can do a number on it! The dry cold air outside and then the dry heat inside takes a toll on my skin. The hot shower that feels amazing just adds to the dryness and my hands, yikes. It seems like there’s hardly anything that keeps them smooth. Here are some natural moisturizers that you probably have in your own kitchen. These help out with dry skin and some of them will heal even the most chapped skin. These are the tips we’re using this winter to keep our skin baby soft all over, but they work just as well any season to help moisturize dry skin. Before we even get to the solutions for dry skin we need to take a minute to talk about how to keep it from getting so dry in the first place. You’ve probably heard all these things before but remember that healthy skin starts from the inside out. Stay hydrated – you have to drink a lot of fluids. Be sure that you’re adding extra water when you’re working out, even if you’re not sweating. Sometime the cold doesn’t cause us to sweat as much but we’re still losing water and need to replenish it. Not to mention the dry heat inside requires us to drink more water. Carrying this glass water bottle seems to do the trick for staying hydrated all day. Eat plenty of fruits and vegetables. Those vitamins will help you keep your skin looking great and they’ll also help you fight off any kinds of viruses that are making the rounds when the weather changes. Don’t turn your heat up too high. 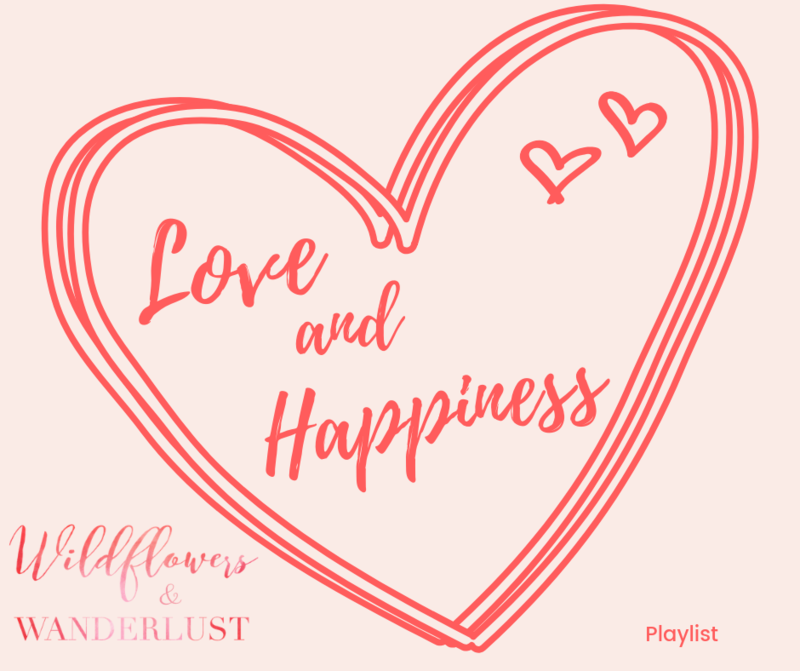 Use blankets or snuggle up with the one you love to stay warm! Don’t make your shower (or bath) too hot. Lukewarm is the way to go. That hot water feels nice but it’s drying out your skin while you’re enjoying it. Read more about our favorite bath trick here. Don’t exfoliate too much. You may need to exfoliate dry skin to keep it from building up but there’s a fine line in overdoing it and making the problem worse. Consider a humidifier. If you live in a part of the country that is dry to begin with you may want to think about adding some humidity back into the air. This can be as simple as boiling water on the stove or purchasing a room humidifier. You might be surprised at how many natural moisturizers you already have in your kitchen. 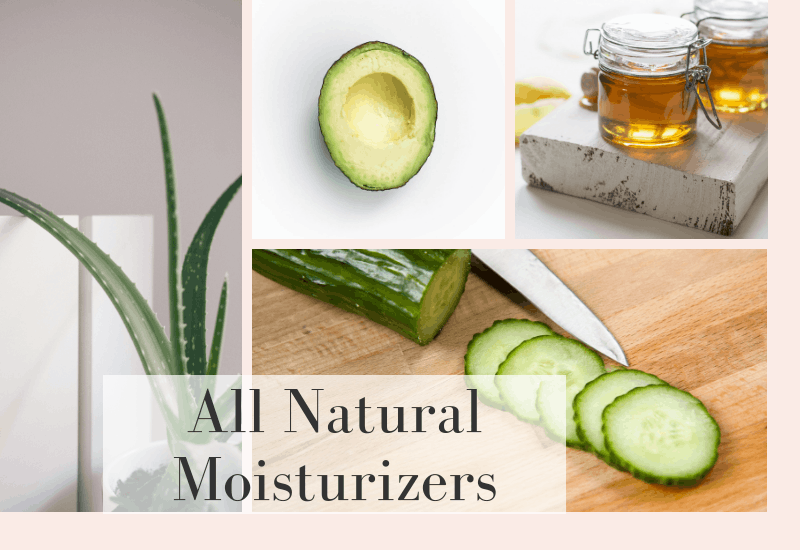 Here are some great products that can be used as natural moisturizers. Coconut Oil has become one of our favorite products. I love anything that is multi-use and this one does it all. You can cook with it, remove your makeup, moisturize, or make a shower scrub. It has so many great benefits that it’s hard to believe you can have it all in one jar. Be sure to invest in the “economy” size of this product because once you start using it you’ll find more and more ways that it can be used. Coconut oil contains lauric acid which helps produce collagen. It also has antibacterial properties and easily absorbs into your skin. 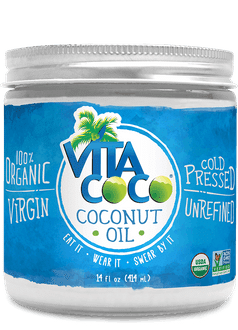 To use this you’ll want to purchase organic coconut oil that is virgin, raw and unrefined. You can find this in the baking section of your grocery store or on Amazon. It may become solid at room temperature or cooler so just rub it between your hands to warm it back up into oil. Rub it all over and give it a few minutes to soak in. Alternatively you can use jojoba oil, which we also love, but it has a much shorter shelf life and gets real pricey. You can also try olive oil, but our preference will stay with coconut oil as a natural moisturizer. Not only are these fruits (they are fruits now right?) delicious, they have so many nutrients in them that they are perfect to eat and to rub all over. Avocado makes a great moisturizing mask for your face or a delicious snack! 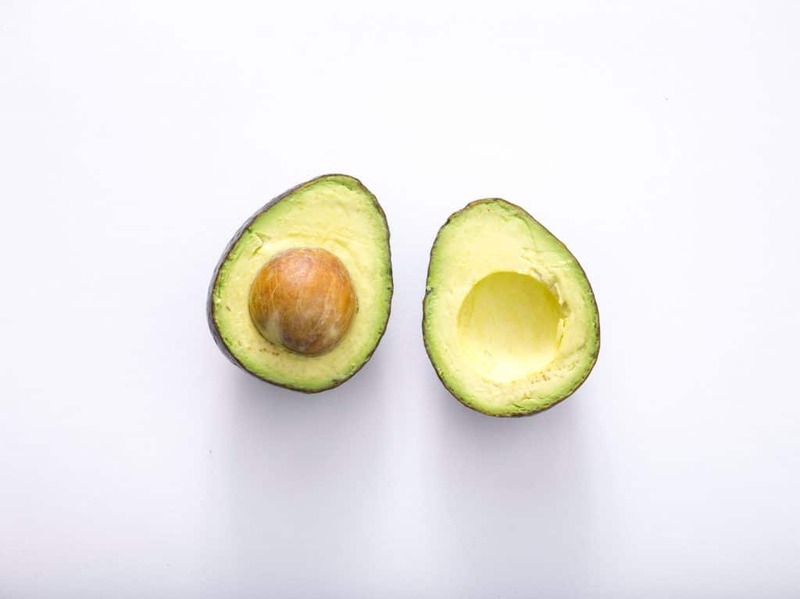 Mash the avocado in a bowl and spread onto your skin, or make some guacamole! If it makes it to your face, let it sit for 15 minutes before removing gently with a warm cloth. Buttermilk contains lactic acid, which is found in lots of beauty products. Do you know why? Because it helps with cell turnover and rejuvenation. It’s an all natural exfoliator. If you don’t have buttermilk you can use regular milk and get many of the same effects. You can soak a cloth in buttermilk and lay it on your face for about 15 minutes. Rinse any leftover residue off and pat dry. Honey is another product that is naturally antibacterial. 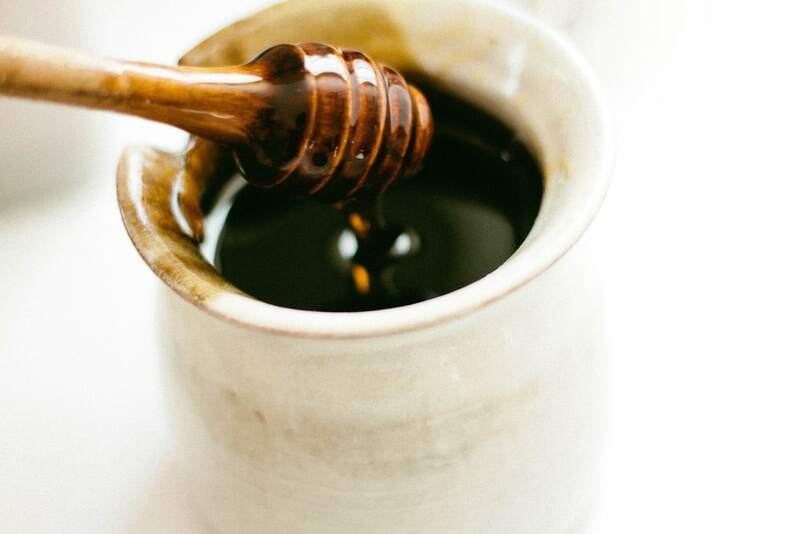 You can use raw, organic honey to treat acne and also as a cleanser. It can be used as a moisturizing treatment too. Just add water to make the consistency thinner and apply it to your skin. Wash off any residue so you’re not a sticky mess! If you have a severe dry patch you can use honey like a mask. Just rub a bit on the affected area and let it sit for 10-15 minutes then gently wipe off the remainder. Cucumber is a veggie that is chock full of water. I think everyone has seen the photos of women using cucumber rounds on their eyes, if you’ve been to a spa you might have even tried this. You know why? Because cucumbers hydrate and help alleviate puffiness. 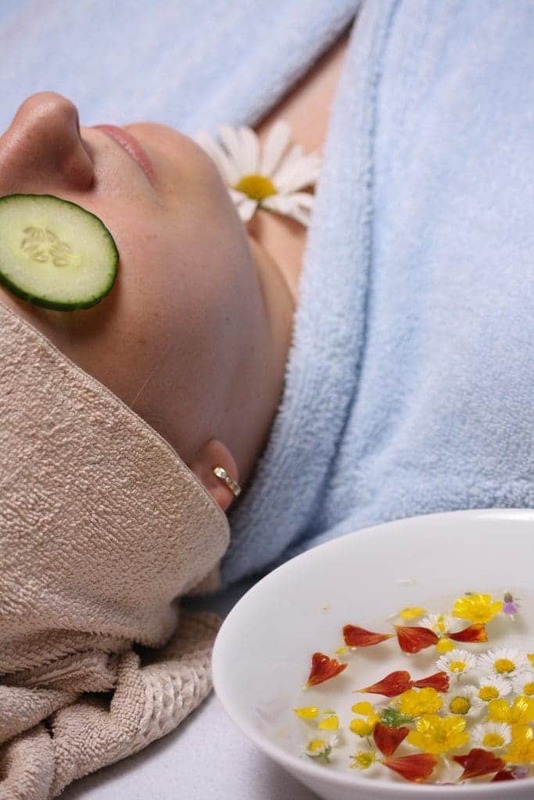 Go ahead and put some slices on your eyes, and then use the rest of the cucumber to make a mask for your face. Just puree it and add in a few drops of honey. The honey is a great moisturizer and it helps hold the mask together. 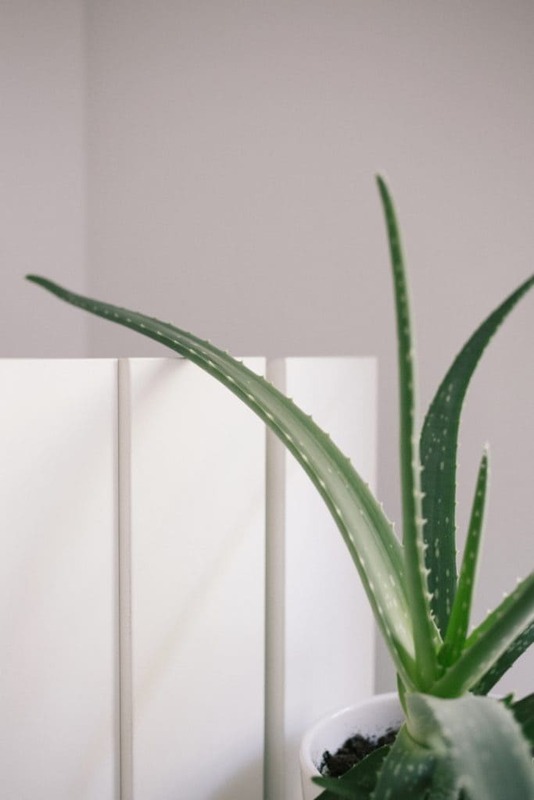 Aloe is a popular moisturizer because it’s absorbed easily into the skin and doesn’t leave a greasy residue. It’s especially beneficial for sunburns, but equally as effective at moisturizing dry skin. It has antibacterial properties and can be easily grown in your garden or indoors. To use this you just need to slice open a leaf and extract the inside “jelly”. You’ll want to use it right away so that it doesn’t dry out. Just rub it into your skin and let it work it’s magic. It has the added benefit of relieving the itchiness that can accompany severely dry skin. Here is a great organic option if you don’t have a plant at home. 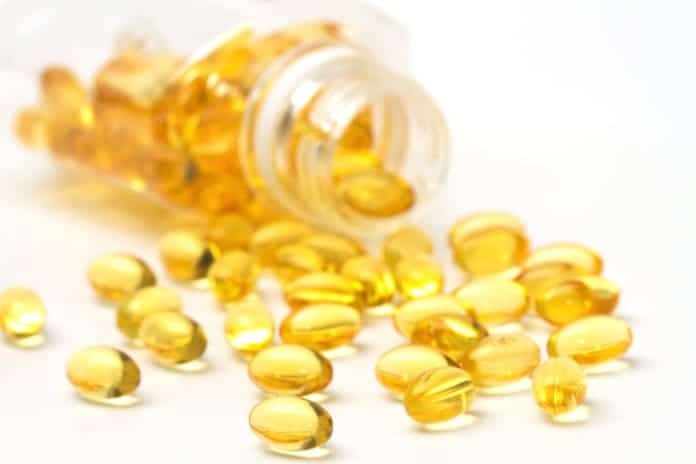 You can purchase Vitamin E Oil to take orally or to rub into your skin. The most cost effective way is to buy the capsules and just open them and rub them into your skin. While it’s called Vitamin E Oil – it is likely a blend of vitamins that are fat soluble and provide lots of intense moisturizing. This is also a great product for healing skin so it can be used on sores or severely chapped areas of your skin. Which Natural Moisturizer is Right For You? 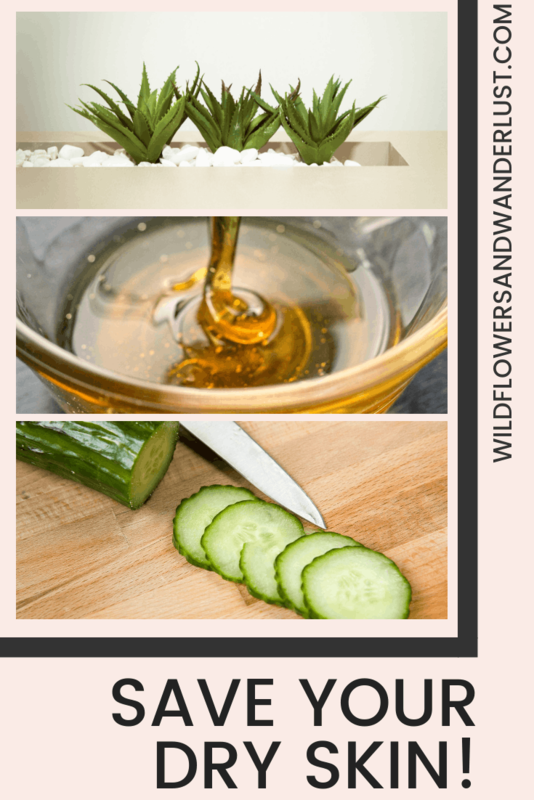 These are some great natural moisturizers that you can typically find in your own kitchen. Using these will help you avoid the typical winter ailments and keep your skin looking healthy and beautiful. While all of these products are considered safe to use on all skin types, be sure to do a patch test if you have sensitive skin or allergies, or if you’re trying out something you haven’t used before. You might also enjoy a Pink Himalayan Salt Bath. Your skin will love these Bath Bombs that don’t contain citric acid. 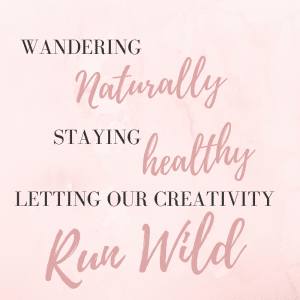 So now that you know how to use natural moisturizers, what are you waiting for? Have you already tried these? Which one is your favorite? Let us know in the comments below and be sure to let us know if we’ve missed something great that we need to try!